Manchester trio Delphic are finally releasing their debut LP on Kitsuné/Coop, thereby joining Kitsuné’s busy roaster of cutting-edge electro acts. The band came together in 2008 as a laboratory where the three members could explore the seemingly endless dimensions of music made with guitars, with a keen eye on the future and a dab handle on technology. James Cook (vocals), Matt Cocksedge (guitar), Richard Boardman (multi-instrumentalist) and Dan Hadley (joining them on drums in the live setting) draw their inspirations and ideas not only from music, but also from abstract art, Russian avant-garde cinema, literature and existentialism. You should definitely check out the video to their new single “Halcyon” right HERE. 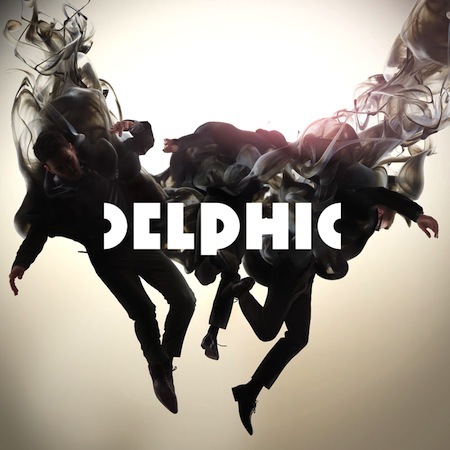 To find out where you can catch Delphic live and to listen to more of their music, head to their MySpace.